This prestigious building offers quality office space located in an area of London which has experienced high investment and economic growth over the last decade and continues to offer excellent future prospects. The elegant building features a 19th Century facade and secure features including CCTV cameras, security access areas, night patrol guards and controlled parking. There is an onside reception area and a restricted access post room. 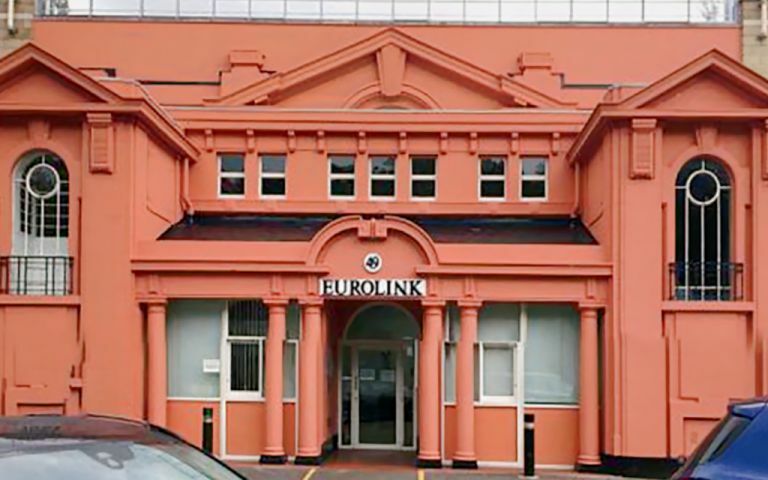 These Brixton offices are situated very close to the rail and underground station offering easy access for commuting in and out of central London. Easy Offices Where is the nearest public gym to Effra Road? Easy Offices Where is the nearest coffee shop to Effra Road? Easy Offices Where is the nearest place to get lunch near Effra Road? Easy Offices Where is the nearest car park to Effra Road?